Green Home Renovation - How can you reduce your impact? Our annual consumption of energy from non-renewable resources can be significant. It’s important to take certain actions that aim to reduce this consumption while maximizing our quality of life. Making your home greener by adopting more ecologically-friendly technology is an effective way to contribute to the goal of a healthier world! 'Going green' is a popular catchphrase but what does a green renovation really mean? Going green when refurbishing your home is all about making choices that do more good than harm — from renovating instead of razing your house to choosing locally sourced building supplies. 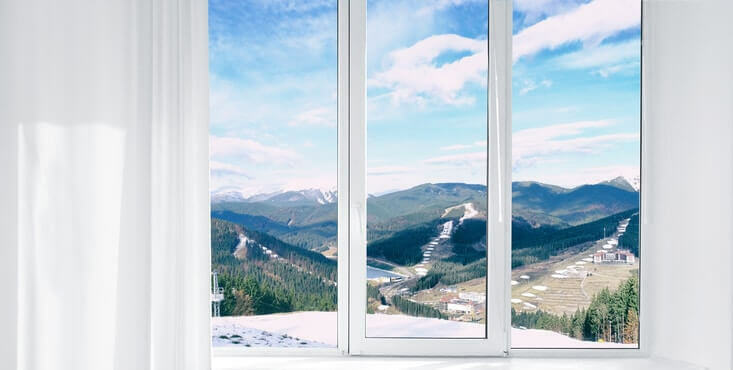 Your annual consumption of heating and air conditioning will be reduced as this type of window and framing tends to better insulate against the elements and maintains the home's indoor temperature. This will save you money in the medium and long-term, providing a partial or total return on the cost of the windows. In certain areas, government initiatives offer grants or tax credits of up to 20% on all expenses. It's a fantastic incentive to become more ecologically conscious, especially if you intend to change all of your windows! The style! Update your windows for a fresh modern look with beautiful new frames in PVC, aluminum, wood or hybrid styles! 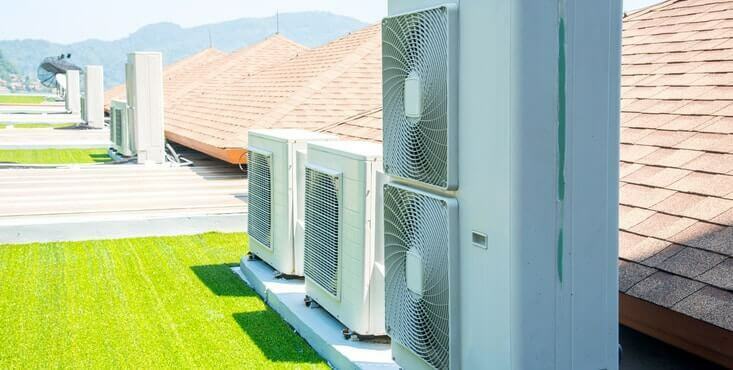 Do you still have one of those old, obsolete heating or air conditioning systems that make noise, don’t heat properly, and pollute the environment? If so, consider upgrading to a new green solution that will consume far less energy. Whether it is a central system or a floor system, several renewable energy options are available. 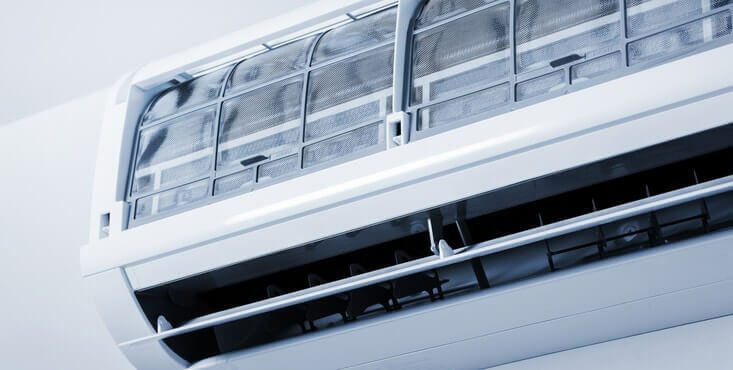 Click here to learn more about heating and cooling systems. Green renovations are not just about green products, but also about the materials used and how your contractors execute the work. Some materials leave less impact on nature, so it’s important to take care in choosing your materials. 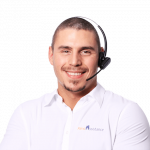 Your contractor, referred by Reno-Assistance, can be of great help to you in this way! Get access to contractors who can take charge of your green renovation project today. Our role is to find you up to 3 contractors to provide competing quotes for your project in order to get you the right price with the contractor with whom you feel confident. Our contractors have all been verified from 360° and obtained our verification seal to mitigate your risk of entrusting your project to a dishonest, unreliable or underqualified contractor.